You will find at night in Prague everything you need from familiar pubs and beer halls to elegant lounge bars. Let your hair down and enjoy! Blue Light - nicely lit with candles, offering good cocktails and sometimes live music. Open daily. At the beginning of Josefská, not very far from Charles Bridge. Josefska 42/1, Prague 1. 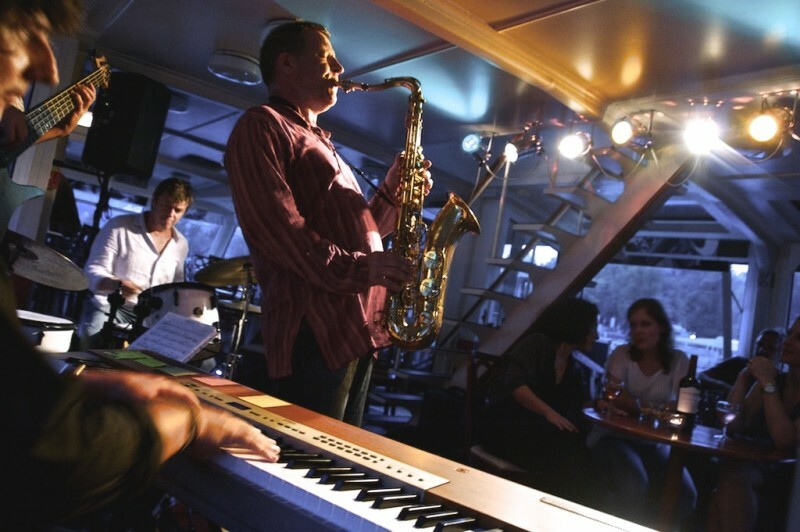 Jazzboat - moving jazz scene. Cechuv bridge, gate N5. Karlovy Lazne - Smetanovo nábreží 198, Prague 1 (Near Charles Bridge). Mostly frequented by teenagers and tourists. Lavka - Novotného lávka 1, Prague 1 (Near Charles Bridge).